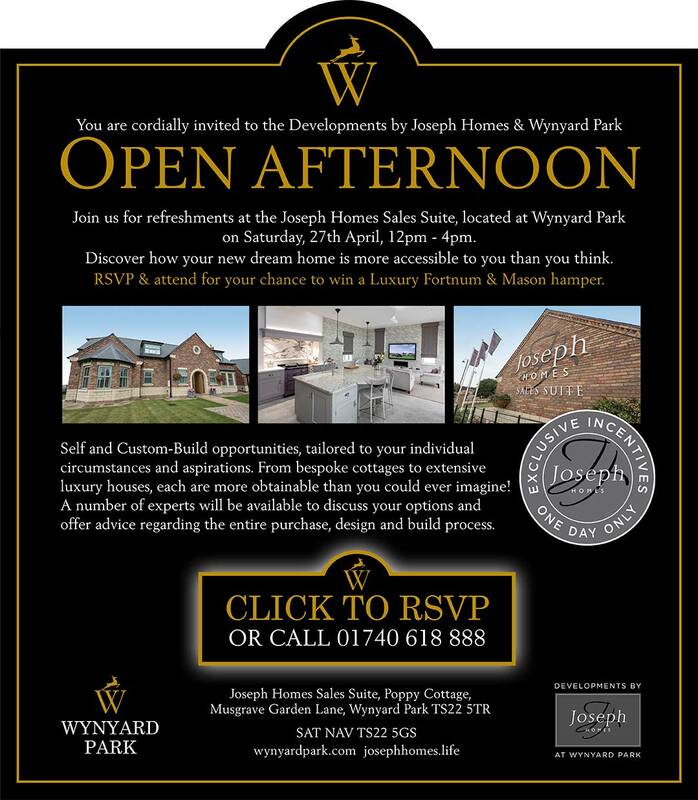 Welcome to Joseph Homes. 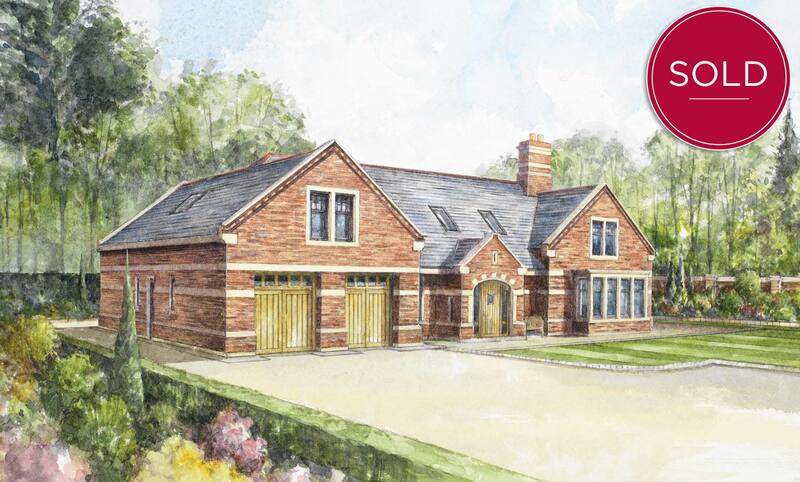 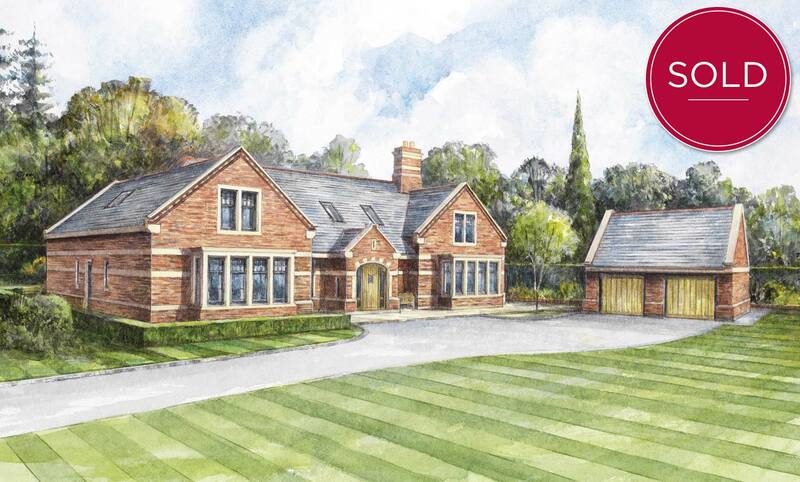 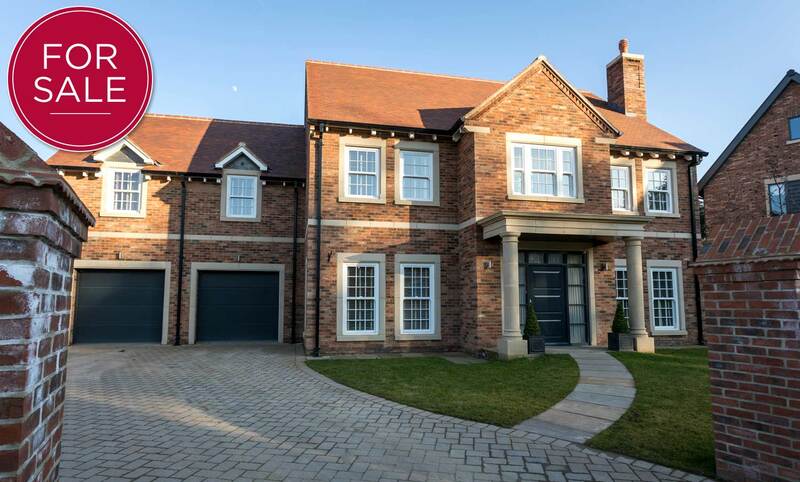 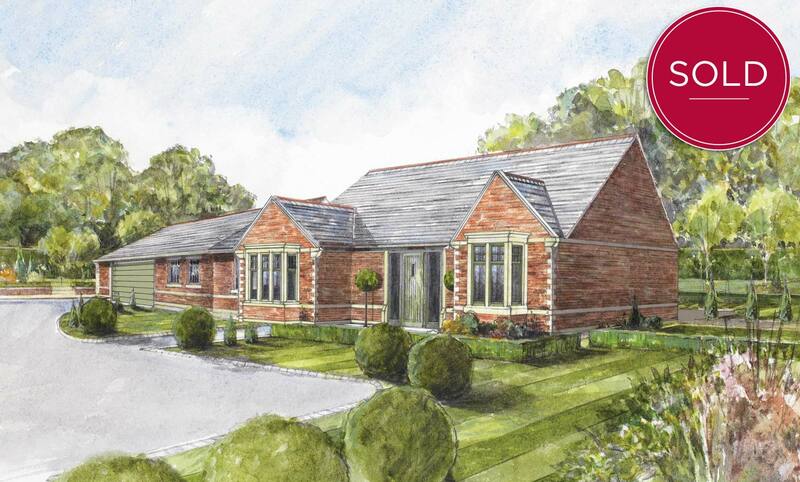 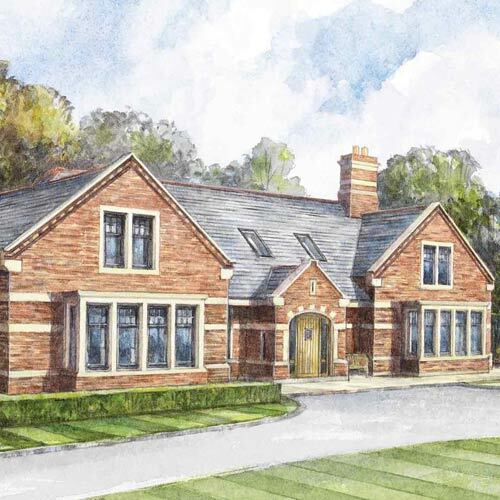 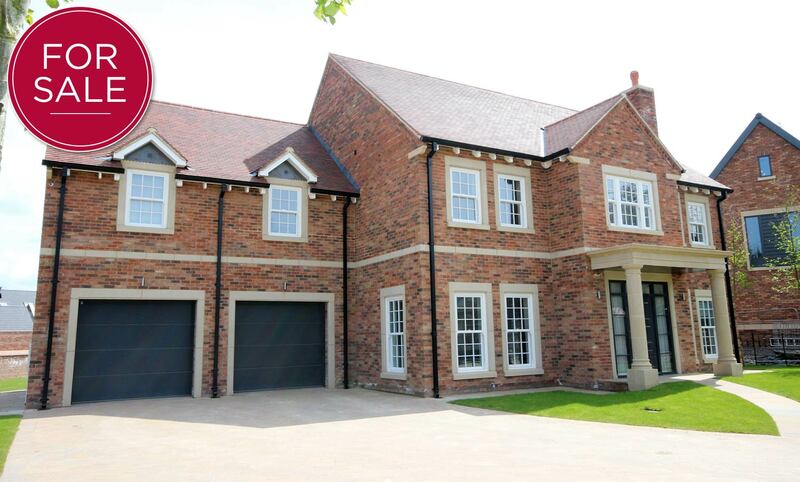 Bespoke homes at the prestigious Wynyard Park. 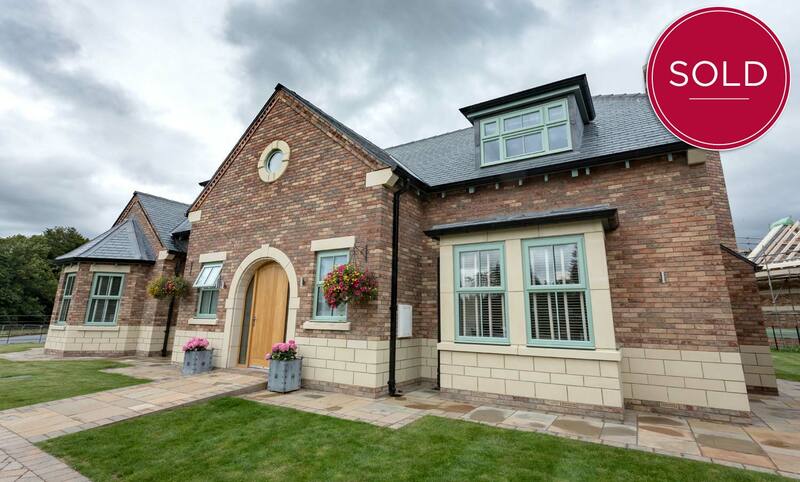 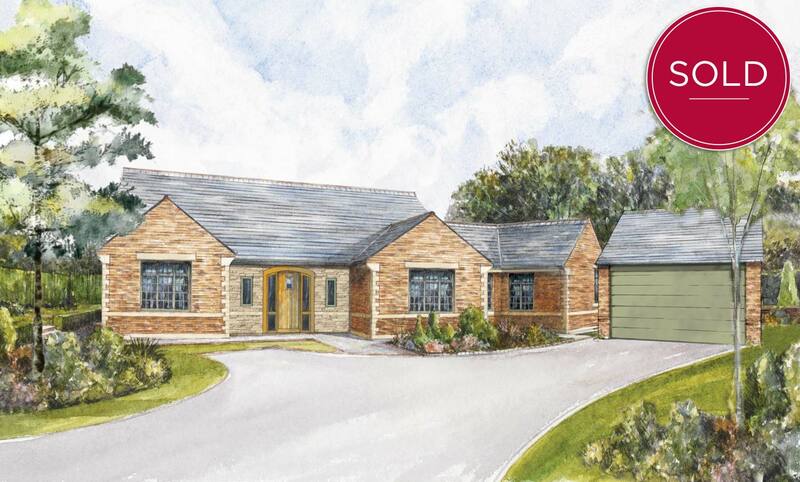 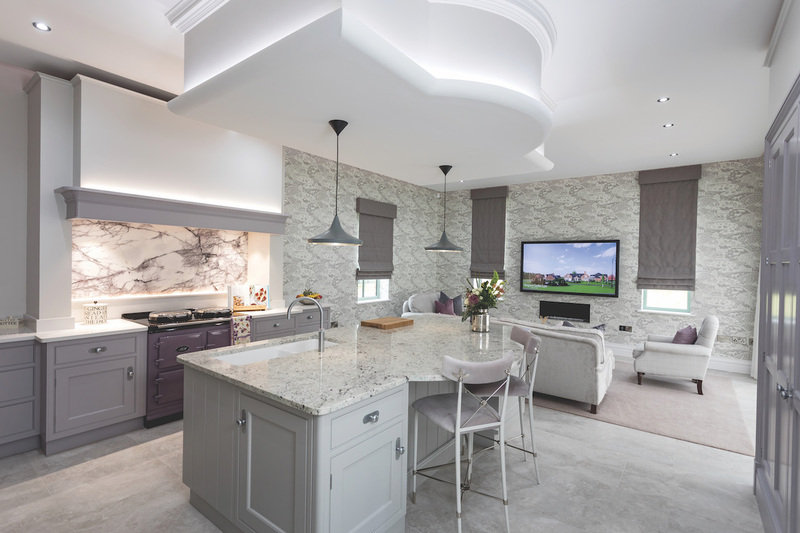 Joseph Homes builds bespoke luxury houses and bungalows. 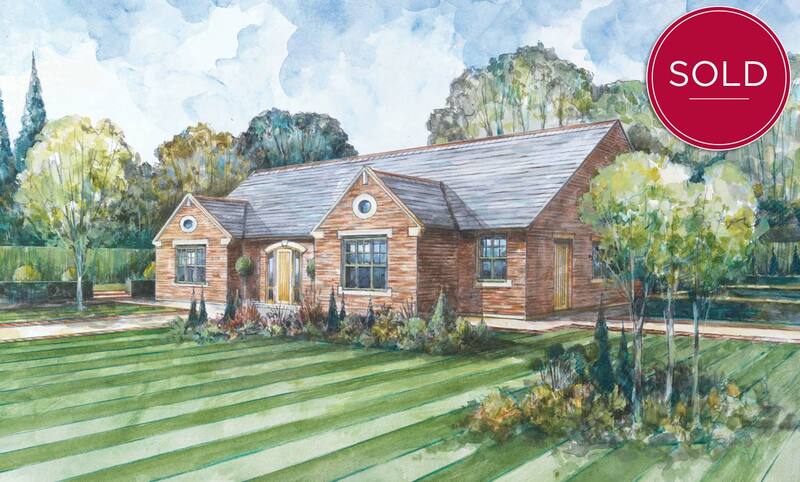 Our homes are not simply the last word in luxury. 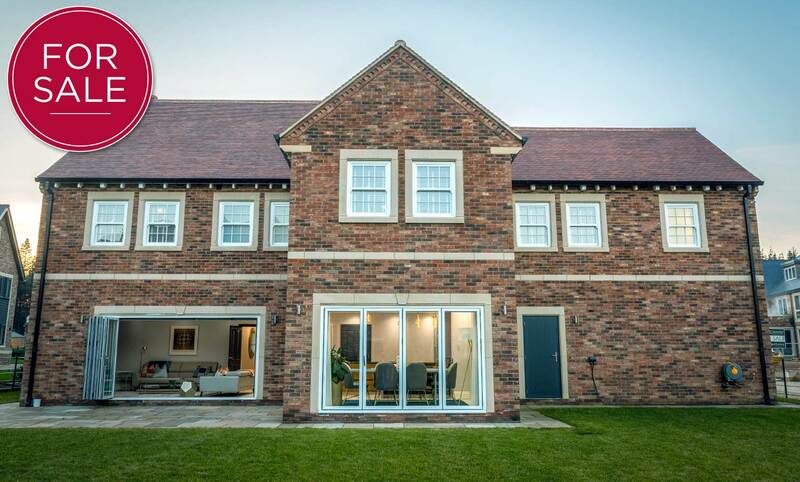 We give you a unique opportunity to have the last word in style.